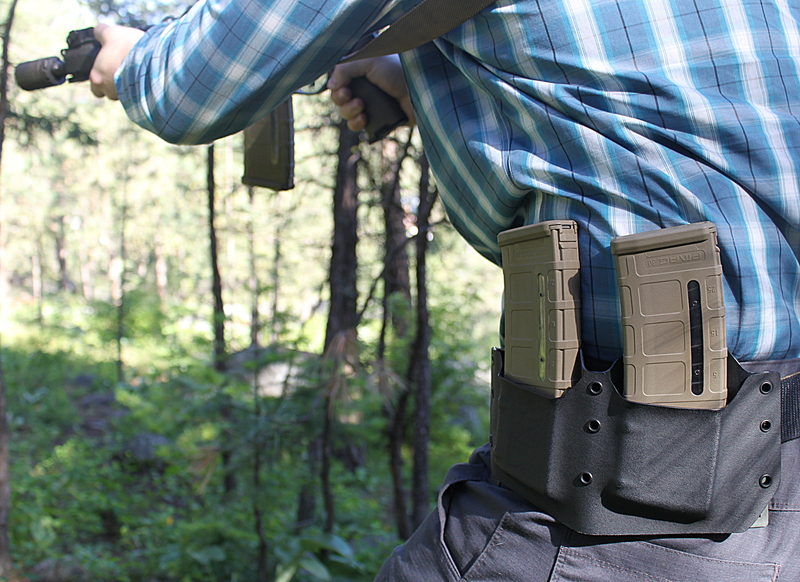 These holsters are in stock and are guaranteed to ship within 3 business days of ordering. 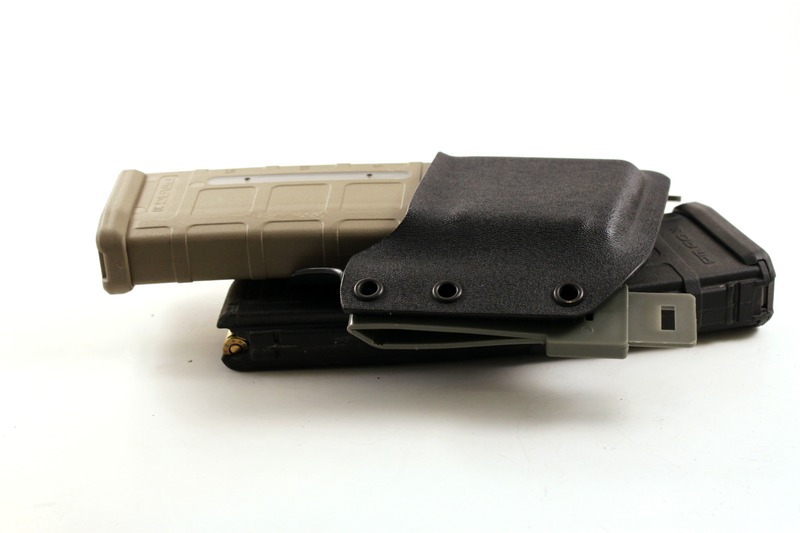 While not offering the customization options that a Custom Magazine Pouch offers, for our customers who aren’t picky and want their holster fast this is a great option. 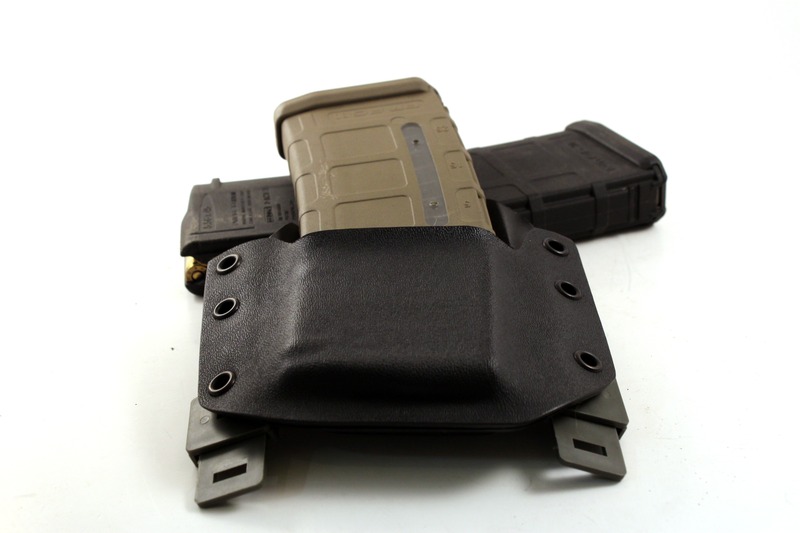 We stock holsters for the most popular firearms from Glock, HK, Smith and Wesson and many others. 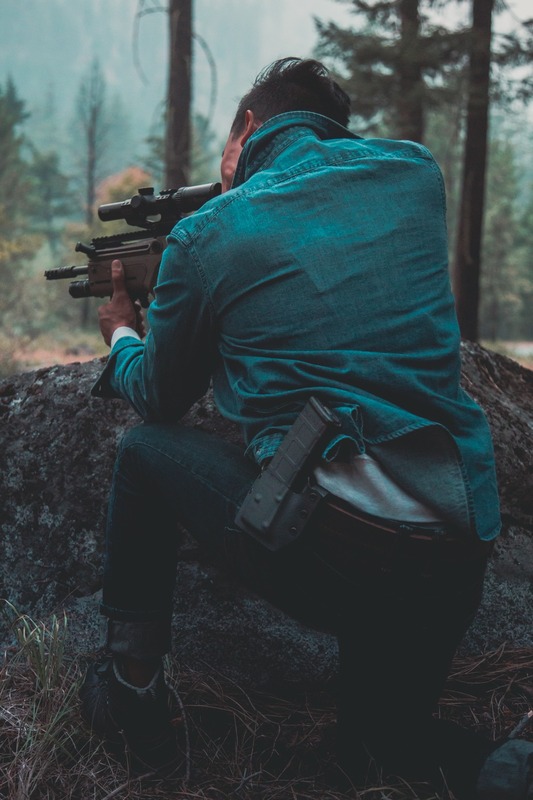 Don’t see your firearm listed? 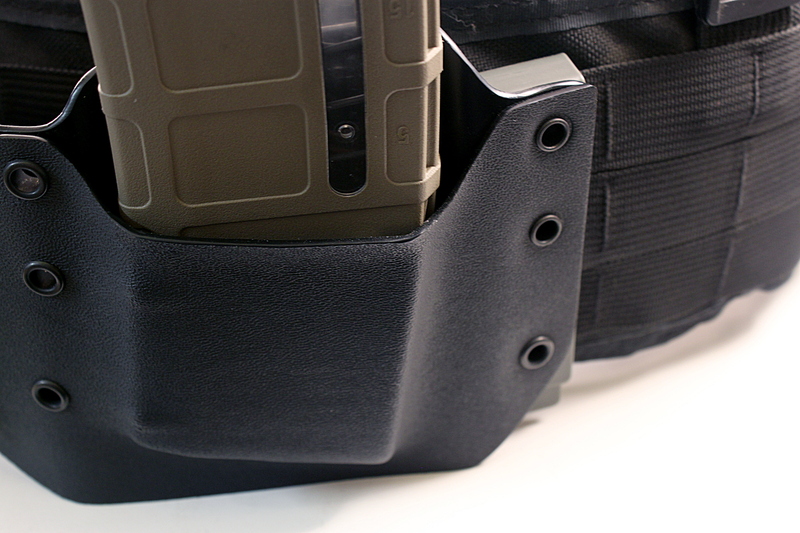 Chances are, we still make holsters for it – visit our custom . 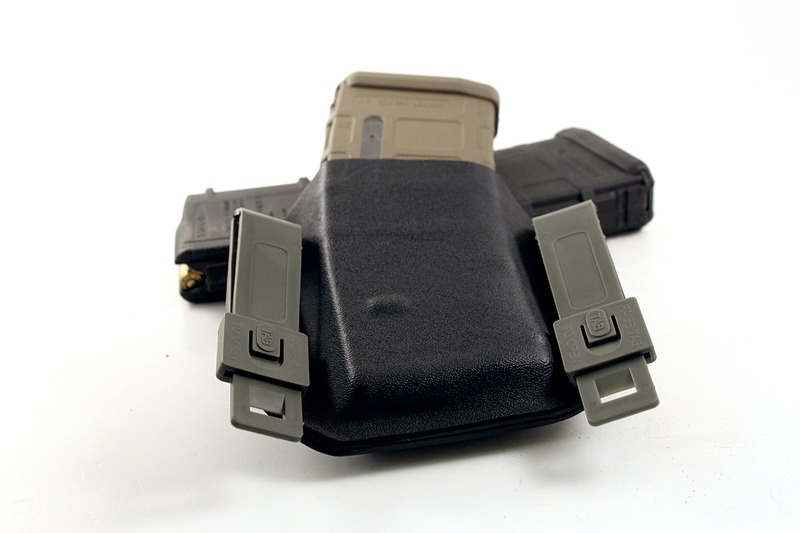 All these holsters are BLACK. 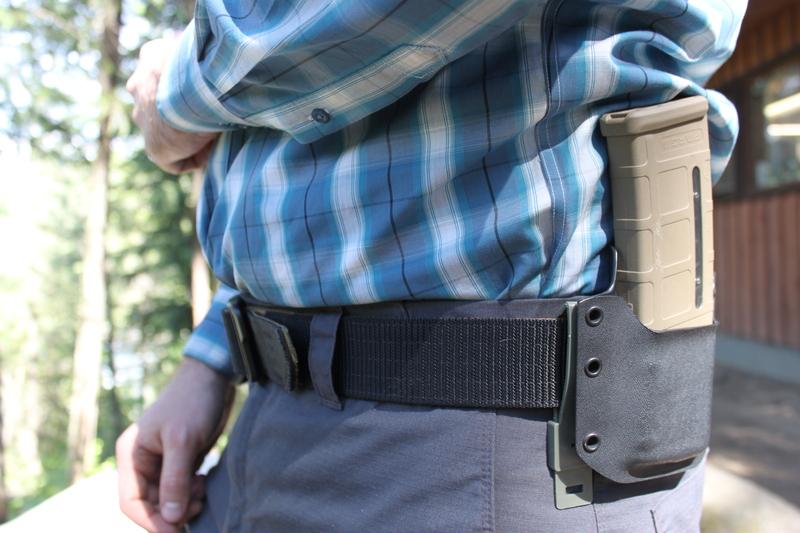 Gunfighters is an amazing company that makes an amazing product. 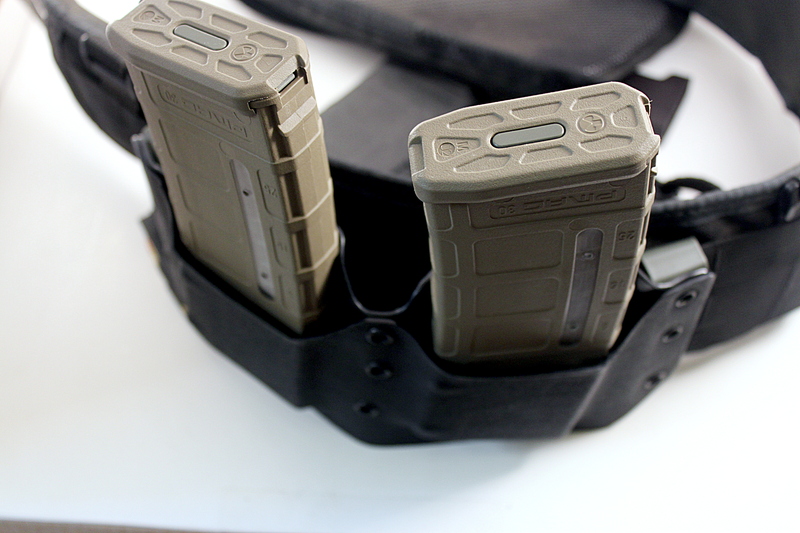 I ordered two pouches for my Glock 21 (which is the same mags in a G41). I ran into a slight cluster when placing my order (I am technology challenged)and Kevin B in customer service did a wonderful job and resolved my issue. 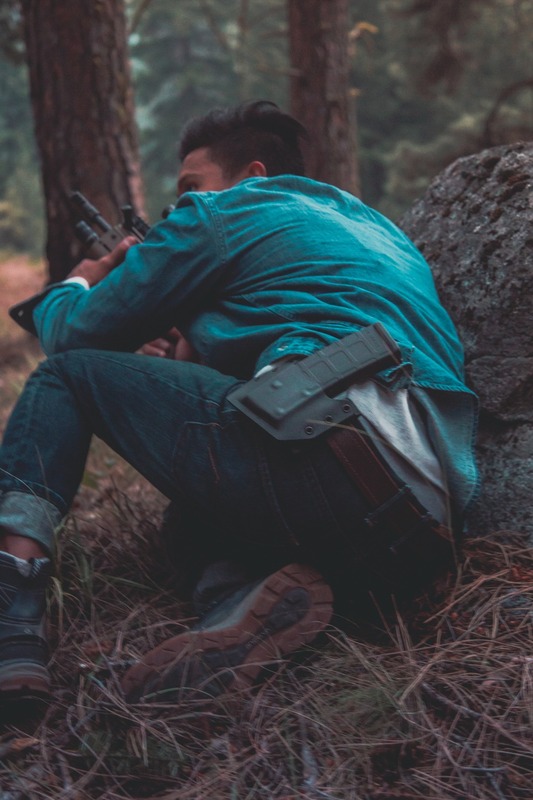 I received my order in a timely fashion and fell in love the moment I inspected their products and found no loose hardware, like screws or washers, and there were no small O-rings to lose or wear-out. 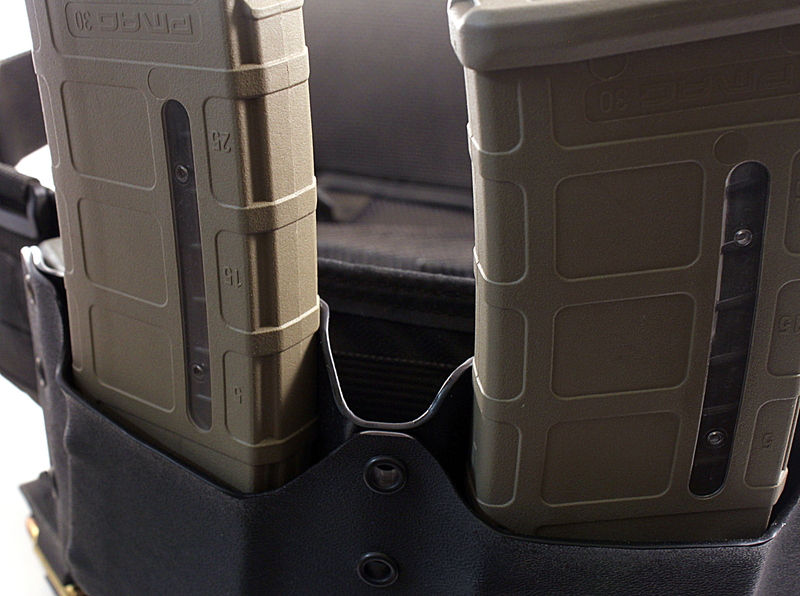 Retention of two fully stacked 13 round .45 mags was… BEAUTIFUL. The fit and form to my belt and body was superb. 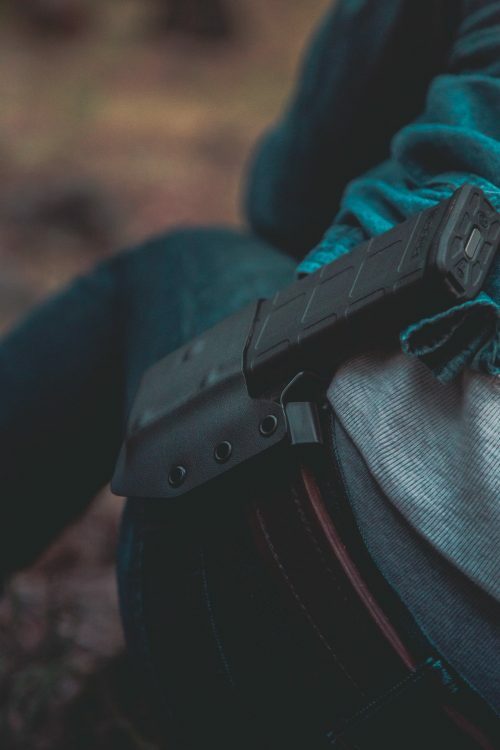 The pouches are comfortable and hide nicely under a loose fitting sweatshirt. No imprinting. 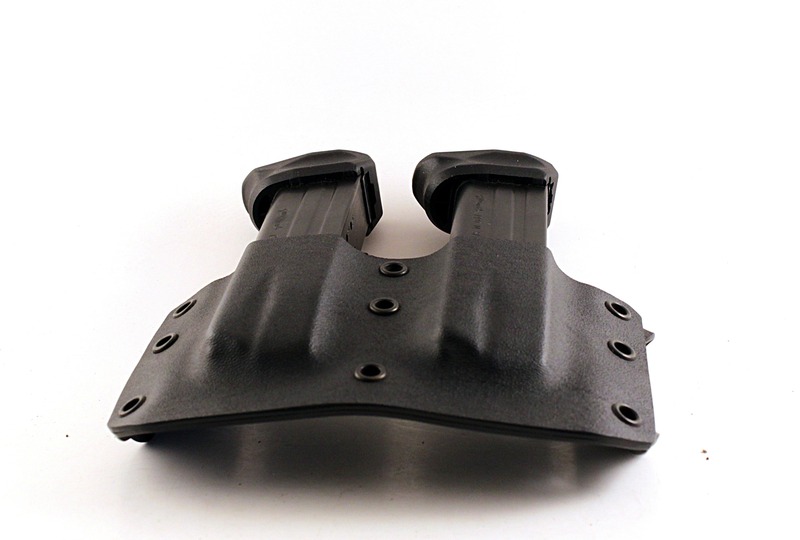 Gunfighters makes a wonderful product at a reasonable price. I strongly recommend their products and their company.